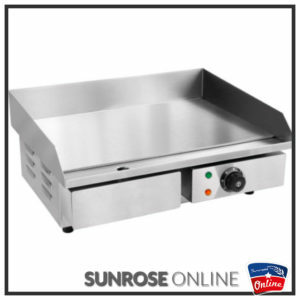 Pizza Roller PZ400, with over 20 years experience in hospitality equipment, Sunrose Online has become an exceedingly reputed as well as an extensively acclaimed bakery equipment supplier, exporter and sole distributor of a wide range of industrial bakery equipment and bakery machinery which includes electric and gas bakery ovens, bread slicing machines, cake displays, double ovens, rack ovens, pizza ovens, food warmers and more bakery equipment. All our Pizza Roller – being meticulously engineered using cutting edge technology, meets the manufacturing process demands of many other well-recognized brands across Southern Africa. Tantamount to uncompromising excellence and first-class performance, our bakery equipment is focused on solely meeting with the requirements of any modern day bakery and pastry operation. 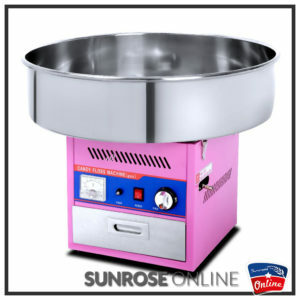 Sunrose Online being backed by a sophisticated manufacturing unit – enables us to offer expedite after sale services to facilitate to any clients utmost contentment.